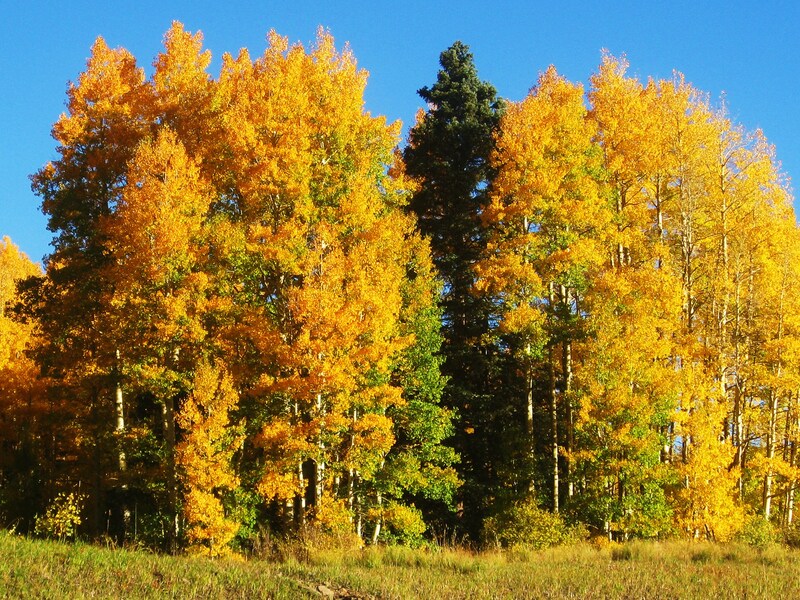 One lovely fall day a few years back, I took a wrong turn in Chama, New Mexico, a quaint village with a population of not much more than a thousand residents. After a bit of exploring the town’s charm by dawn’s light, I set off again toward my Texas destination. My lack of directional sense, however, sent me driving in the opposite direction. 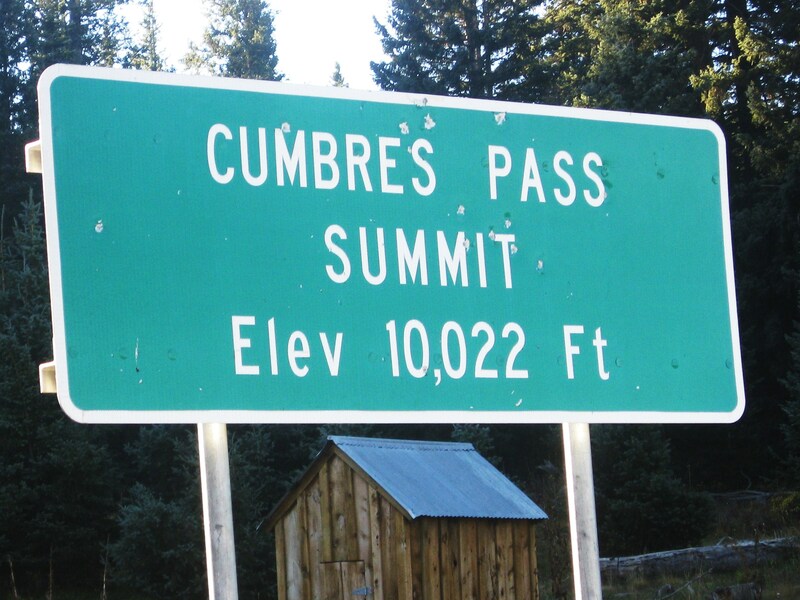 It was an awesome drive, and my fascination with the scenery distracted me so much that it wasn’t until I was near the top of Cumbres Pass, high in the San Juan Mountains, that I realized my mistake. Instead of backtracking, I decided to simply continue on and discover what else the road had in store for me this day. While I usually carefully charted my daily routes during this wandering without deadlines period in my life, I occasionally let the road decide my path. This day was one of those, and I soon found myself in Conejos Canyon, one of the wildest places in the United States, and where grizzly bears once roamed. I have seen a gazillion stunning landscapes in my travels across North America, but this day’s drive might have topped them all with its kaleidoscope of color and surprises. I learned early on not to bemoan my flawed sense of direction, but to enjoy the unexpected wonders it brought. This day made me especially thankful for the lacking gene – and also for my willingness to simply go with the flow. Bean Pat: Paperback Reader https://dereid99.wordpress.com/2018/05/24/paperback-reader/ Usually it’s just the opposite, so this tickled my funny bone. I like this perspective: “not to bemoan my flawed sense of direction, but to enjoy the unexpected wonders it brought” – I have had similar experiences where a “wrong turn” turned out oh so “right”! Peaceful reading. Felt like I was riding along with you. Thanks for the kind words Ethel. Having readers see through my eyes is one of the things I like best about writing.